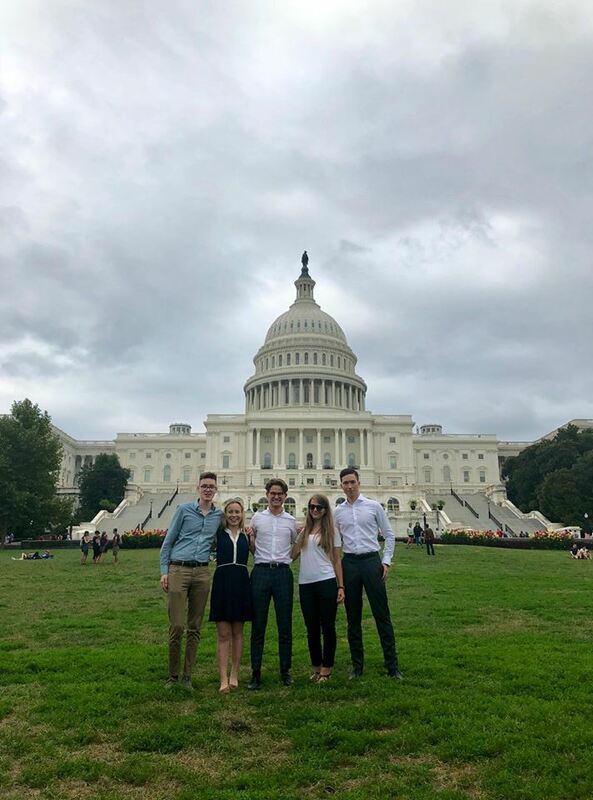 In 2018 Transatlantic Future Leaders Forum organized the third edition of the summer internship program in both the United States Congress and the Parliament of the United Kingdom. 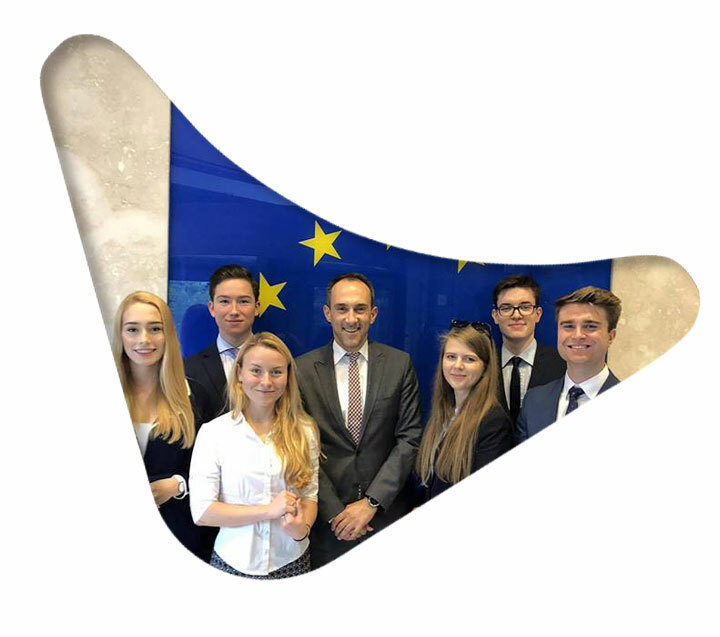 Nine interns were selected through the recrutiment proces and recommended to the staffers in the Washington and London offices. 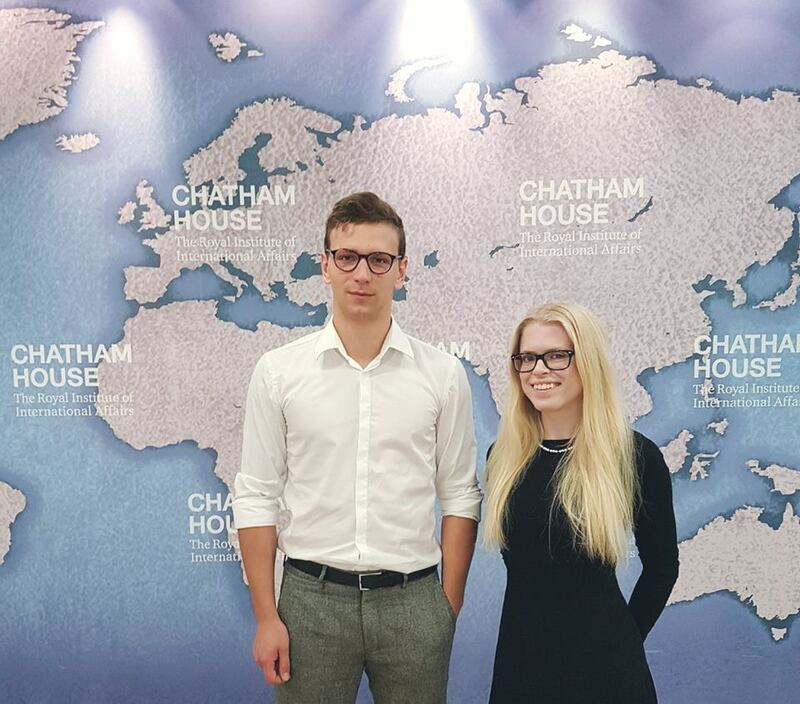 Ewelina Piech-Możejko was an intern in the office of Rep. Marcy Kaptur (D-OH), Michał Skręta in the office of Rep. Dan Lipiński (D-IL), Bartosz Kubiak in the office of Rep. Peter Roskam (R-IL), Justyna Skrzyńska in the office of Rep. Gregory Meeks (D-NY), Jerzy Gut in the office of Rep. John Shimkus (R-IL), Magdalena Węglowska in the office of Rep. Jackie Walorski (R-IN) and Karol Waluszewski in the office of Rep. Steve Russell (R-OK). 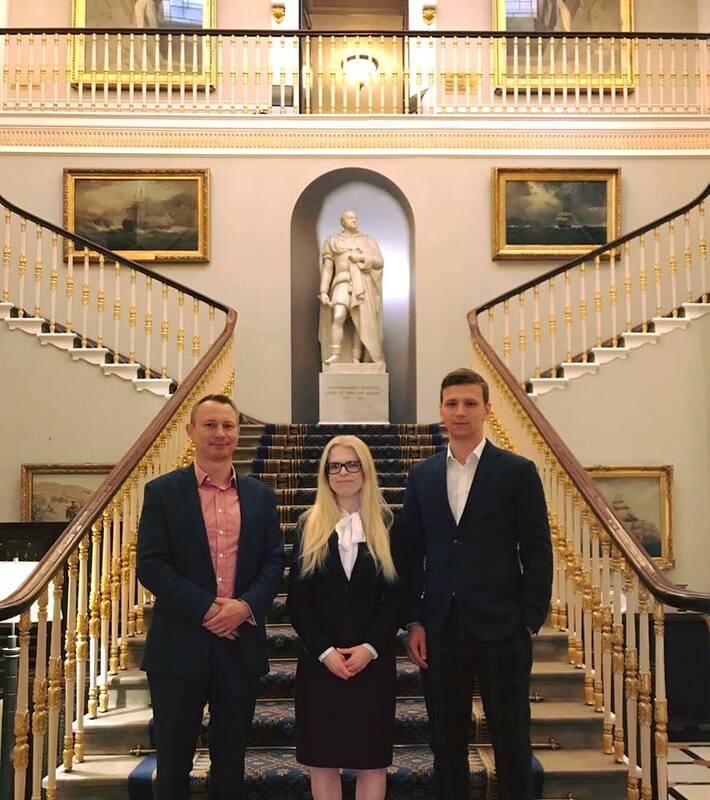 Concurrently, two candidates were selected for an internship in the UK House of Commons – Anna Richards was an intern in the office of Andrew Rosindell MP (Con) and Aleksander Napieraj in the office of Tom Brake MP (Lib Dem). 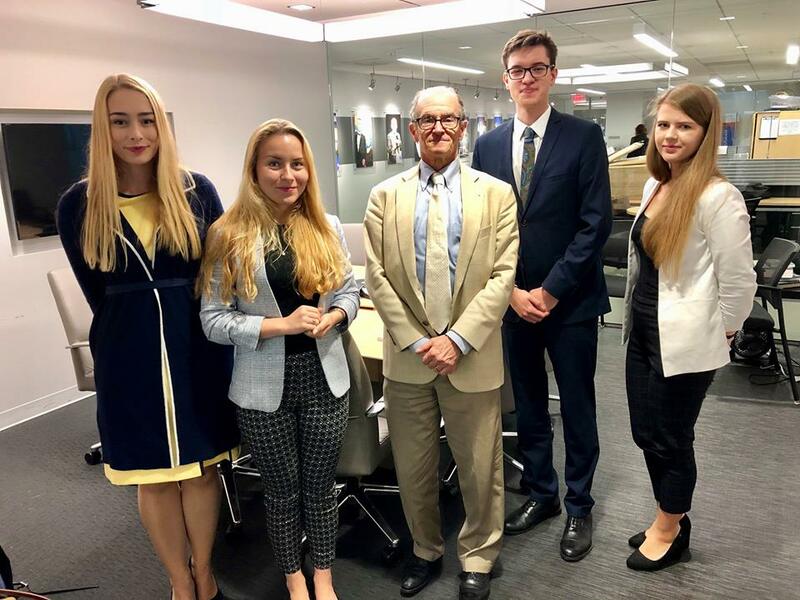 a meeting with Polish Ambassador in the U.S. – Piotr Wilczek about Polish foreign diplomacy strengths and weakness and the context of president Duda’s visit in Washington, D.C.
an insightful meeting with Lockheed Martin officials – Gen. Howard Bromberg (Retd.) 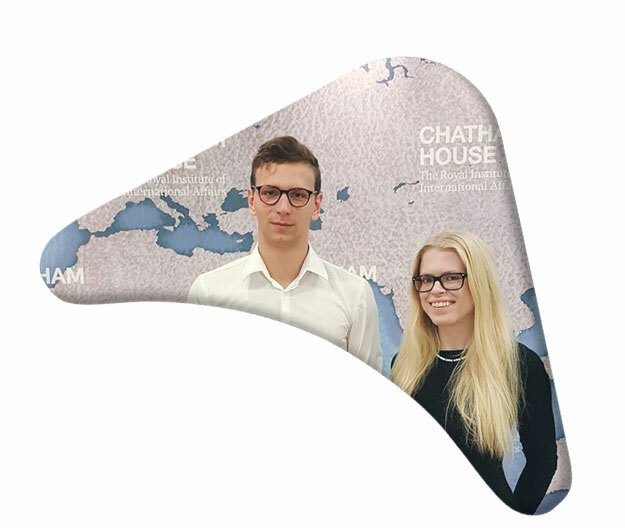 – VP for Strategy and Business Development, and Yola Johnston -Director for Government Affairs for Europe. 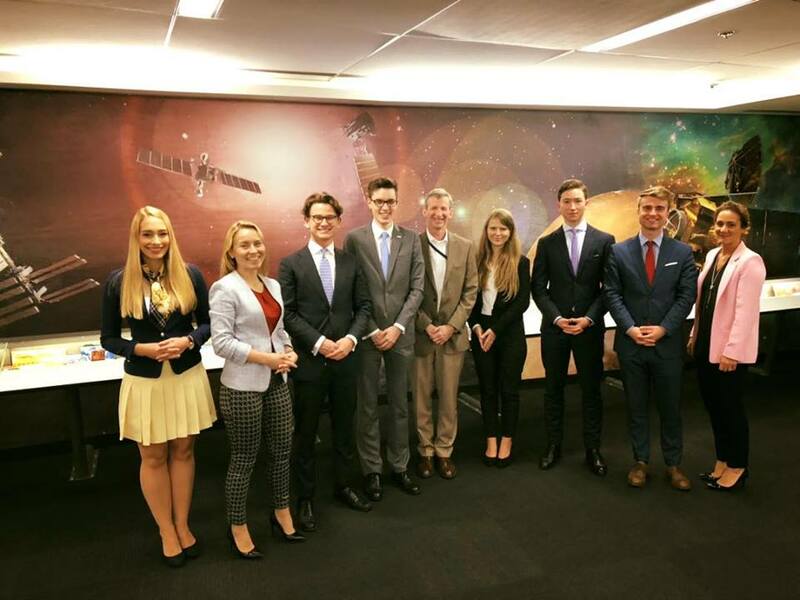 a visit to the Atlantic Council to meet Amb. Daniel Fried – the former Ambassador of the US to Poland. 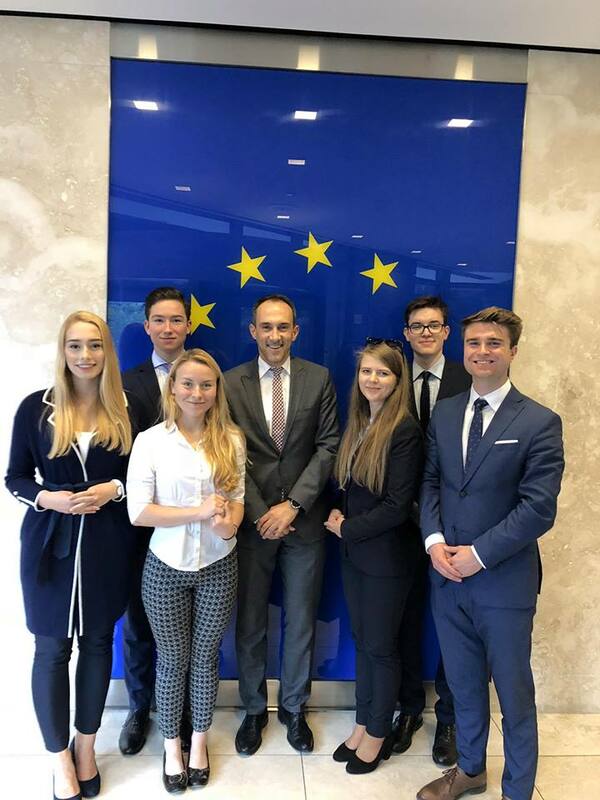 The interns had a great conversation on political leadership and listened to Ambassador’s great stories as well as reflections on his time in Poland. Even as the third edition of the program ended, the participants of previous editions prepared, with the help of our program Key Sponsor BCG a report on the Polish ecosystem for financing the innovations. 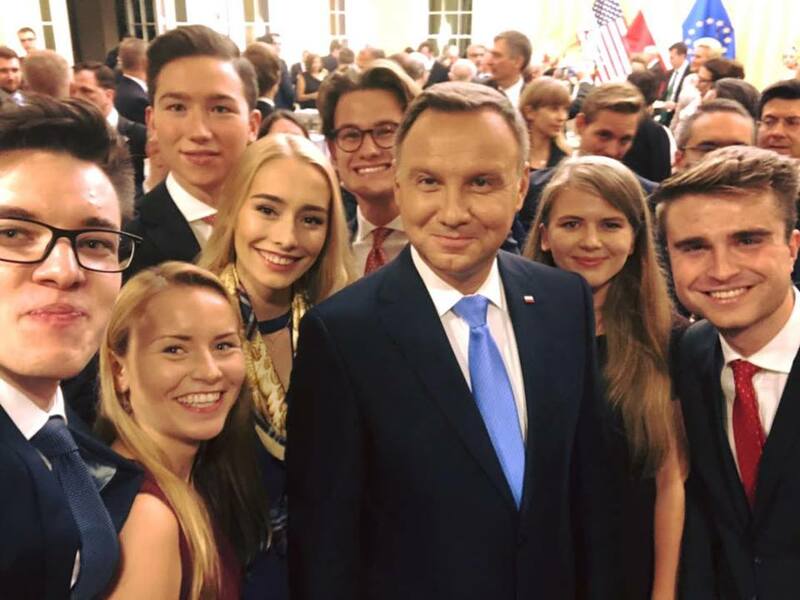 The report was presented in the October of 2018 during PL-US Youth Fourm organized by our program Strategic Partner – the U.S. Embassy. 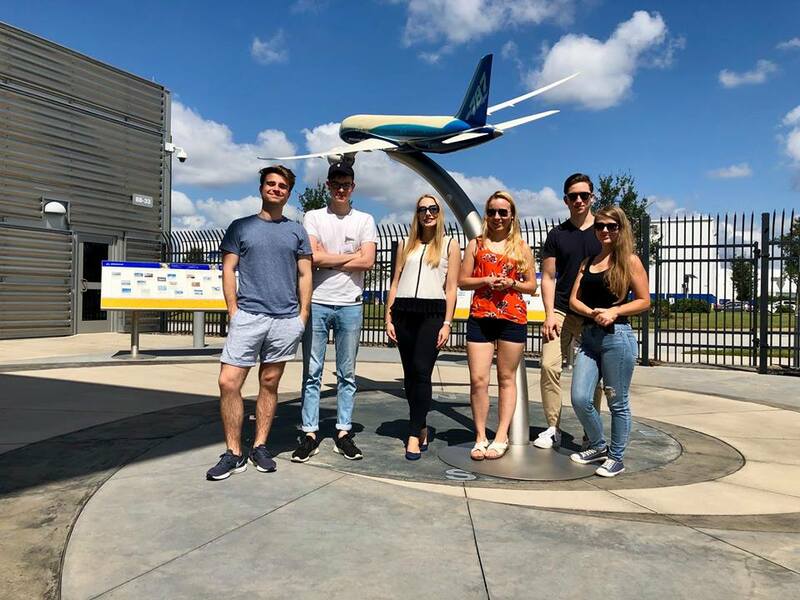 This proves that the Transatlantic Future Leaders Forum could be much more than the summer internship program – something that the Organizers wish to develop even more in the following editions. 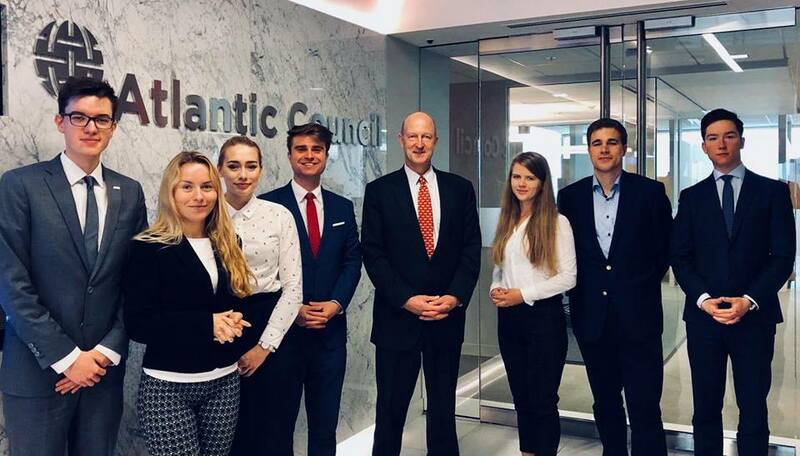 a visit to the Atlantic Council to meet Amb. 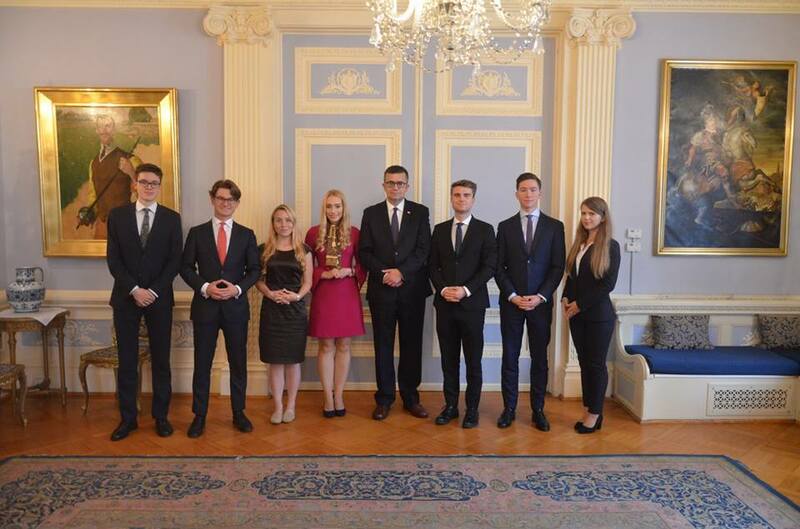 Daniel Fried - the former Ambassador of the US to Poland. 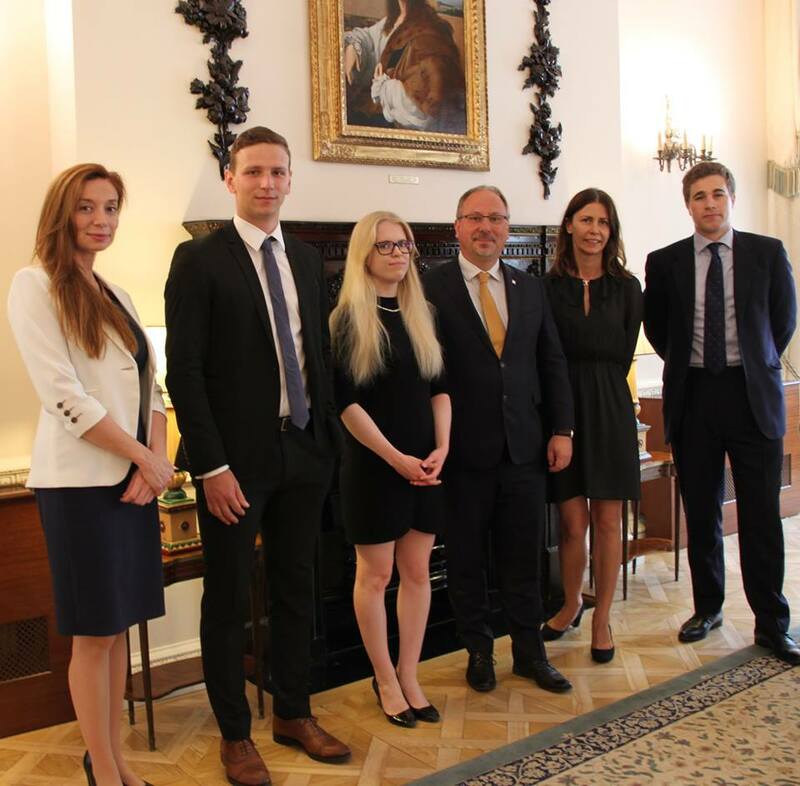 Artur Orkisz - our great friend on Capitol Hill and the Congressional Liaison at the Embassy of Poland. 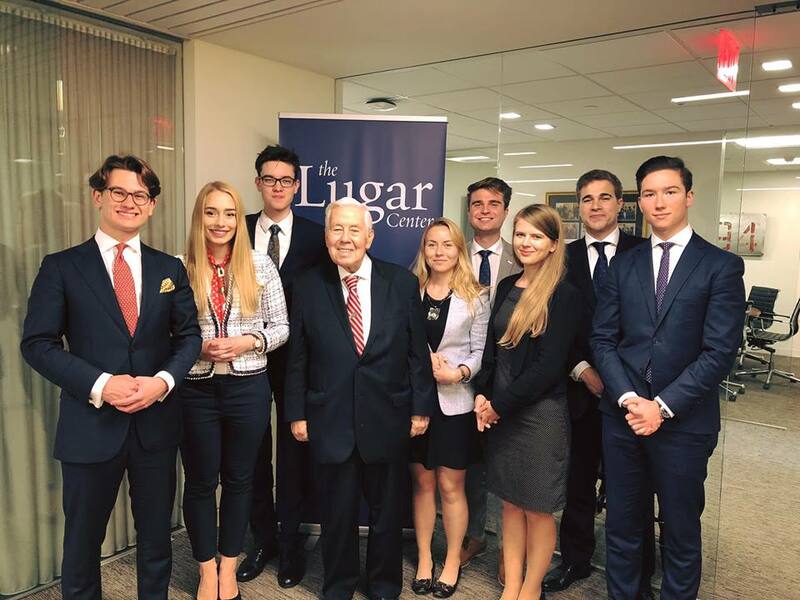 a meeting with former Senator Richard Lugar at the Lugar Center in D.C.
Our scholars met with Michal Safianik - Counsellor at the EU Delegation to the United States. 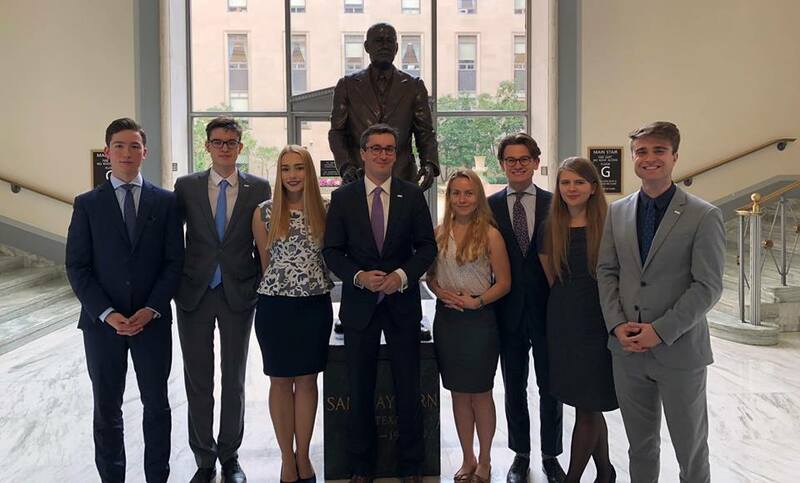 The Transatlantic Future Leaders Forum (TFLF) is an internship platform enabling the brightest Polish students to serve as interns in the offices of top lawmakers in Washington and London.